Daily Allergy Formulations • Prescribed and Reimbursed By Most Insurance! By Physician's Prescription OnlyAn Alternative To Oral Tablets • Transdermals Are Applied Topically To The Site of the Pain Our bodies do not need to process oral medications which can prevent stress or even internal damage. Long term, high dosage use of oral anti-inflammatories has been linked to gastrointestinal problems which creates a new problem that could require additional medications to address - treatment using a transdermal product could be an effective alternative. By providing pain relief through use of a transdermal product, a patient’s dependency on oral medications could be reduced or possibly even eliminated. Transdermals Can Absorb…Through compounding technology, a transdermal product applied locally can realize significant absorption allowing the medications to be processed by the body and most important, reach the sight of pain. This safe and effective absorption is a function of the technology within the various “Bases” that a compound pharmacist will mix with our medications providing the active ingredients a biological conduit through which to penetrate the layers of tissue. 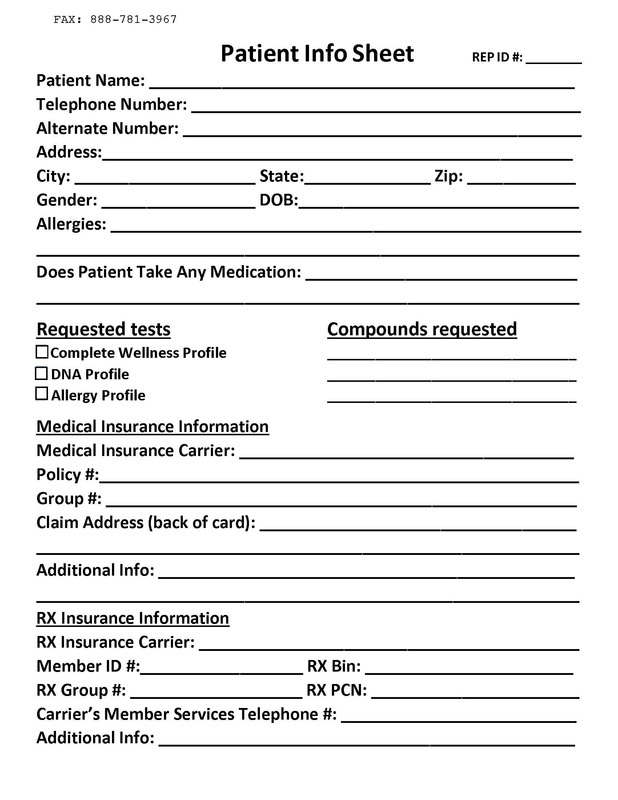 Download or Print the forms at the bottom of the page and bring to your physician. Topical pain and scar creams are by prescription only. We will verify all coverage and benefits with your health plan. Many prescription plans cover topical pain and scar creams, such as Tricare, United, Aetna, Blue Cross, Cigna, and many others. Once you are approved the creams are shipped out via Fedex or UPS. Download a Form below and bring to your physician, fax it in. We will do the rest! Included below are prescription-only transdermal topical pain patches, as well pain or scar creams to consider. These are used to treat arthritis, nerve pain, joint pain, muscle pain... and are very effective in providing relief in a localized areas and general health. For those wishing to avoid oral medications, topical pain patches and creams from a trusted Compound Pharmacy can provide relief in only the area of your body with pain. Creams are typically covered by most major insurance plans such as TriCare, United, Aetna, Blue Cross, Cigna, and many others. There is no cost or obligation to have us check your coverage and benefits. Download or Print the forms at the bottom of the page and bring to your physician. Topical pain and scar creams are by prescription only. We will verify all coverage and benefits with your health plan. Many prescription plans cover topical pain and scar creams, such as Tricare, United, Aetna, Blue Cross, Cigna, and many others. Once your approved the creams are sent out via Fedex or UPS.